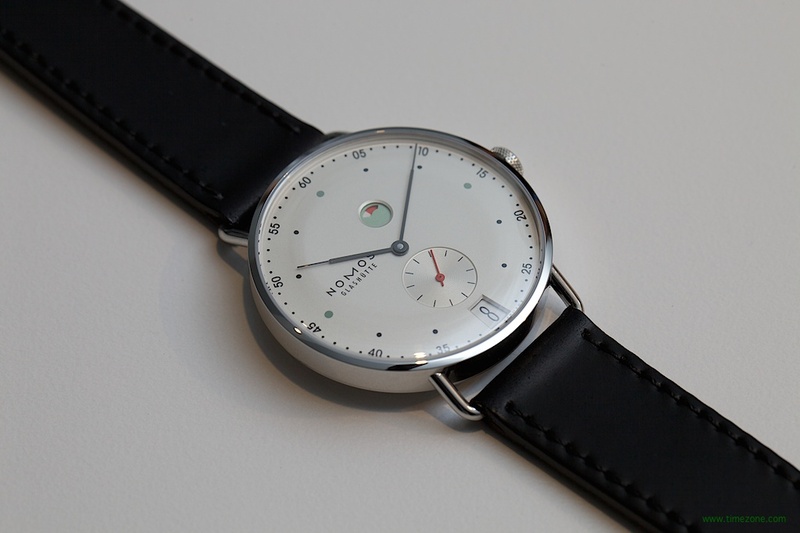 With the premiere of their new Metro model, the charming independent brand NOMOS Glashütte rocked Baselworld 2014. Though the timepiece itself is compelling, it’s what powers the watch that caused a stir. Yesterday, we gave you a primer on watch movements, including the escapement, which is arguably the heart of a mechanical watch movement. Comprised of high-precision components—the balance, balance spring, escape wheel, and pallet—the escapement is the system that powers a mechanical watch and sets its pace. A well-made escapement ultimately ensures that a timepiece will be accurate, even over time, and serves as a reliable indicator of a watch’s quality. Escapements are inordinately difficult and expensive to produce, particularly for younger brands unable to take advantage of economies of scale. 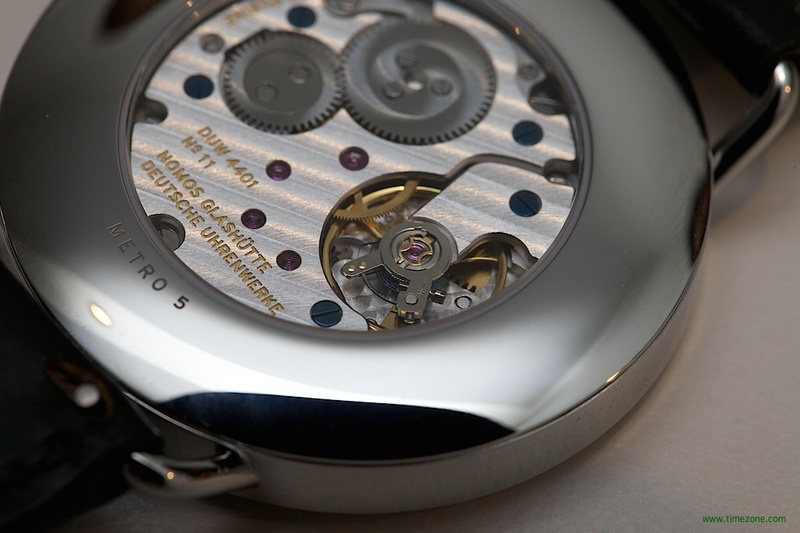 Watch parts are very small, often thinner than a human hair, and must be interchangeable with each other. Mass-production of such finely formed components is thus quite challenging, and typically outside the realm of possibility for truly independent watchmakers delivering more than a few finished timepieces a year. The majority of components found in escapements today come from a single supplier based in Switzerland, and distribution is tightly controlled. NOMOS Glashütte has long been celebrated for constructing its own movements, sourcing 75–95% of its watches’ value directly in Glashütte, a tiny German mountain town. There must be something in the water there, as the village is home to other such storied brands as A. Lange & Söhne and Glashütte Original. But NOMOS Glashütte was the first to earn the Glashütte stamp of origin, which stipulates that a watch must maintain a local value of 50%. 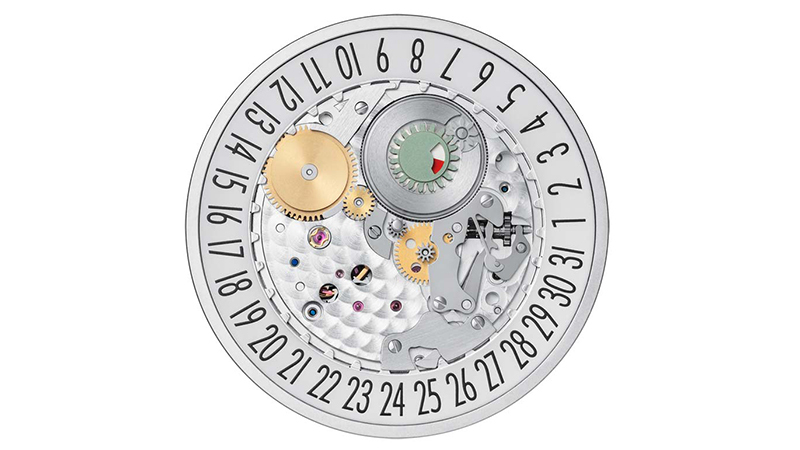 (Essentially, for every $100 a manufacture spends on outsourced parts, such as balance springs, $100 worth of work on a movement must take place in Glashütte itself). The brand has a history of going above and beyond to demonstrate its commitment to local talent (as well as its own self-sufficiency). 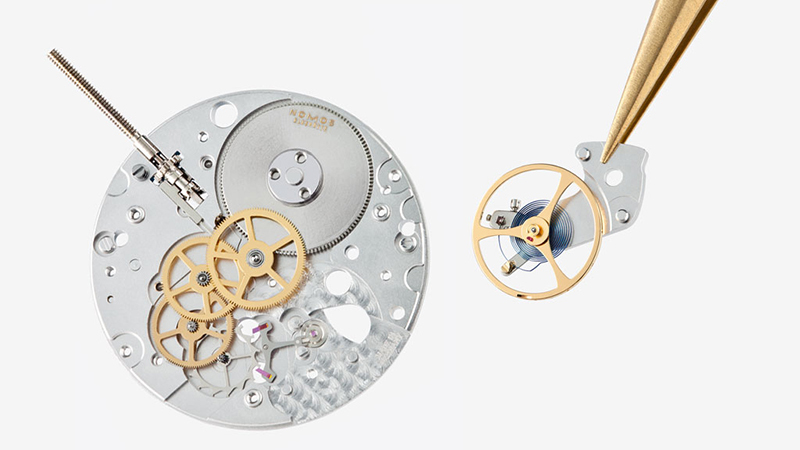 With this new escapement, called the “Swing System,” NOMOS Glashütte has, in its own words, made a declaration of independence. Over time, the brand plans to integrate the Swing System into all of its in-house movements—without raising prices. Though you’ll see the Swing System in a few existing models, the all-new Metro is the first watch to utilize it. With an offbeat mix of mint and red accents, hour and minute hands resembling the nib of a pen, plus an off-center power reserve featuring a distinctive design, the Metro signals a whole new era for the brand. This is an exceptionally crafted timepiece, particularly at its price point ($3,780). To experience more of the brand’s expertise, take a look over a NOMOS Glashütte watchmaker’s shoulders in the short video below.